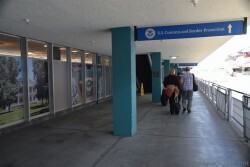 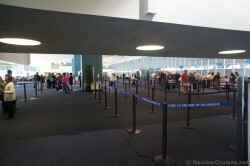 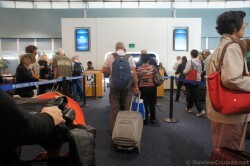 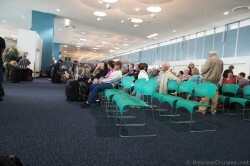 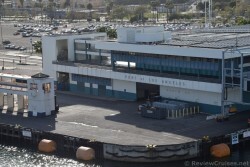 This picture album contains stock photos of Port of Los Angeles World Cruise Center. 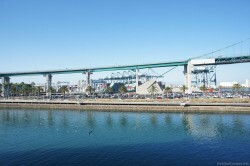 Photos including those of the Vincent Thomas Bridge, container ships, Terminal Island, & the Cruise Terminal area. 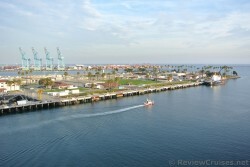 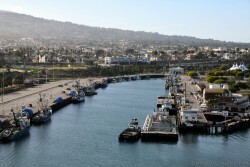 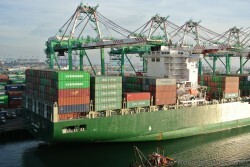 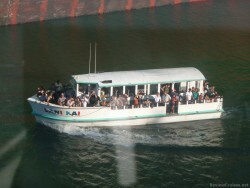 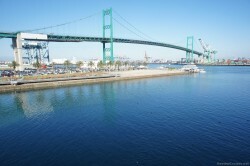 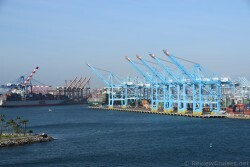 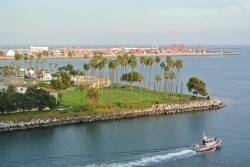 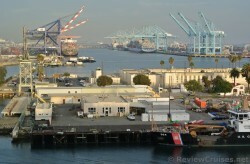 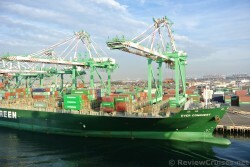 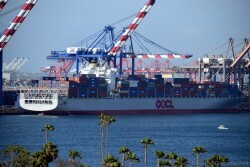 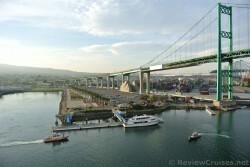 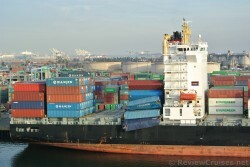 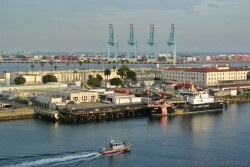 Scenic pics of the Los Angeles Harbor, Terminal Island, tug boats & Coast Guard ships are also available. 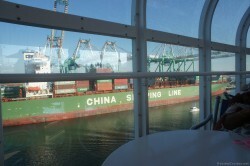 Update with photos taken while on Princess cruise in 2016!